“There is no European bank which is presently able to do businesses in or with Iran,” Werner Hoyer told the press. Despite his strong support, “when it comes to acting as a bank, you have to see the limitations,” Hoyer admitted. “We would risk the business model of the bank if we would be active in Iran,” he warned. Hoyer upheld the current position of the Council, the Commission and the Parliament on Iran but regretted the EIB cannot play an active role. “We must find most intelligent ways to support a policy vis a vis Iran and the United States of America,” the banker said. After the US decision to abandon the Iran nuclear deal and reinstate sanctions, the Commission committed to preserving European companies’ interests in the country, including by removing obstacles for the EIB to finance projects in Iran. As liquidity is a major problem in the country, the objective was for the EIB to be able to support small and medium-size companies in Iran, which would help to offset the impact of US sanctions. 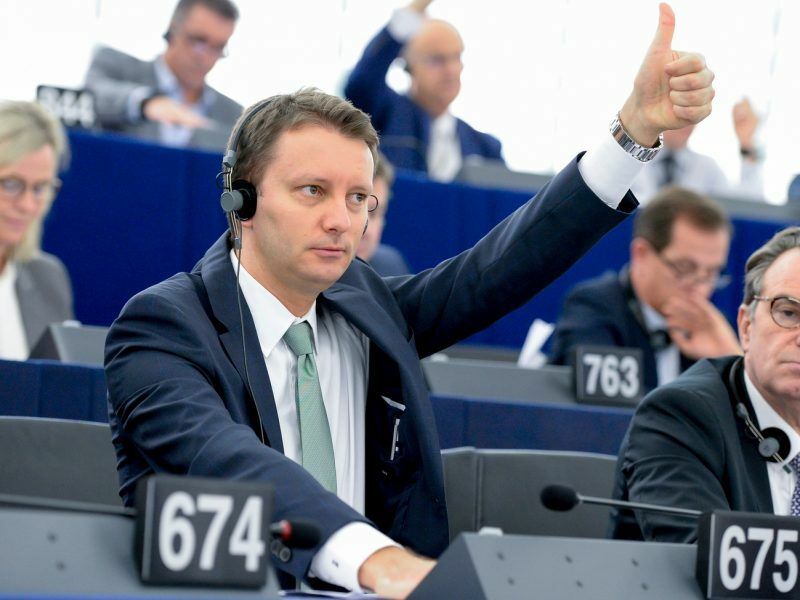 The European Parliament gave its support to this proposal, which is now off the table, as the bank fears losing access to US capital markets. The EIB chief confirmed the lender will not operate in Iran, “as long as the financing flows are the way they are” and considering the EIB’s need to mobilise private money in order to finance projects of public interests. Hoyer made the announcement during a presentation of the Juncker plan’s achievements after three years. 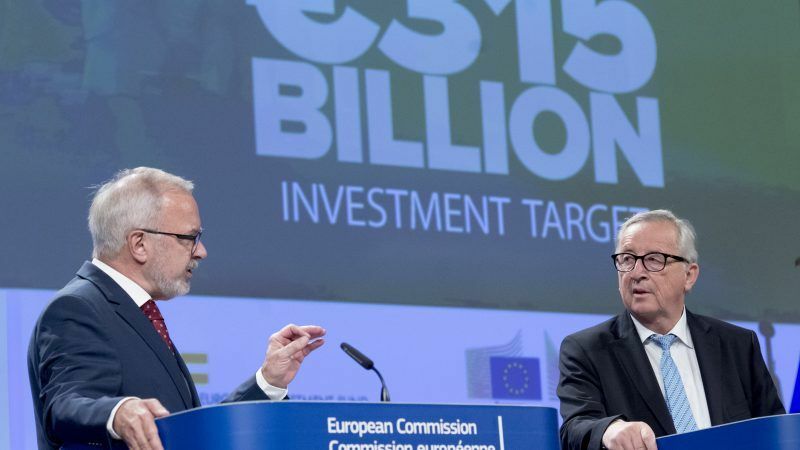 Since the European Fund for Strategic Investment (EFSI) was launched in July 2015, €335 billion has been mobilised, exceeding the original target of €315 billion. According to the European Commission, the EFSI has provided risk financing for 700,000 SMEs across a wide range of sectors in all 28 EU countries, which helped support more than 750,000 jobs. “Hopefully, something that has started so well and has been so promising will continue,” the European Commission President Jean-Claude Juncker said. 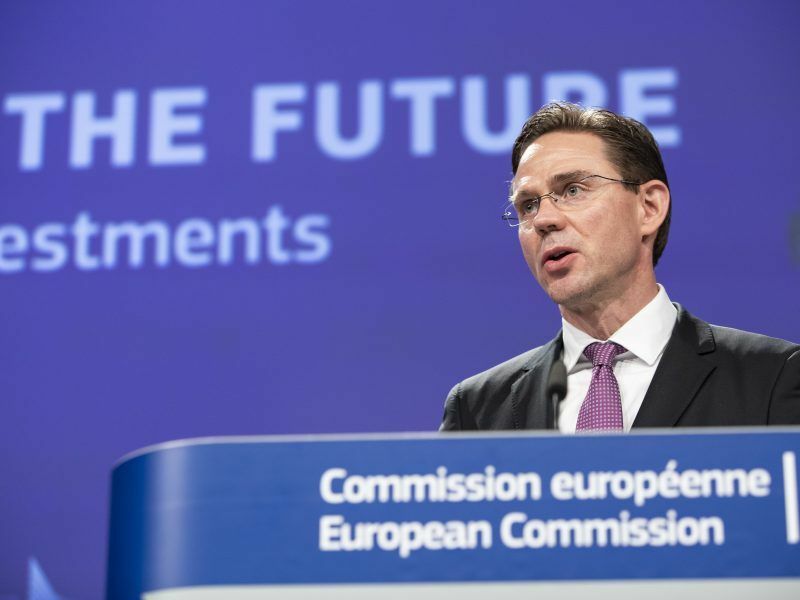 The Commission presented in June its proposal to set up a new fund, InvestEU, to follow up on the Juncker Plan in mobilising public and private capital to address investment gaps in Europe. I think there are some business models that need to be changed.